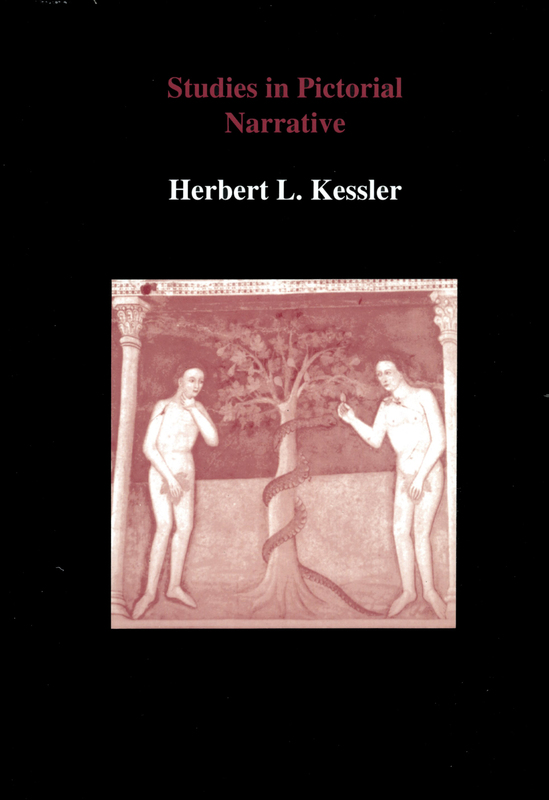 View basket “Studies in English Bible Illustration Vol I” has been added to your basket. 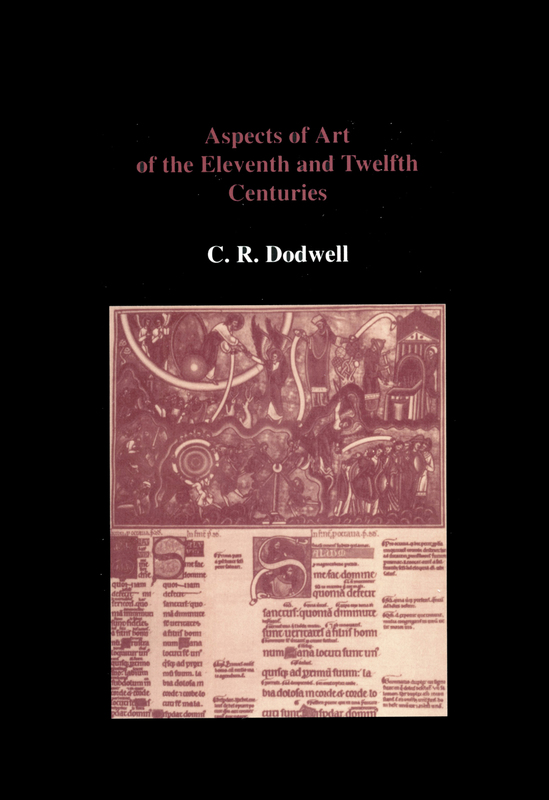 Professor C. R. Dodwell wrote with authority on most aspects of Western European medieval art. 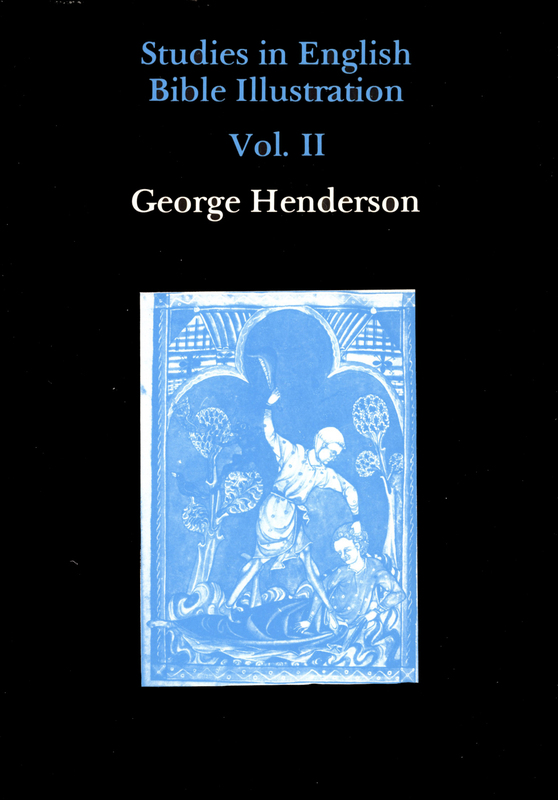 From his doctoral work on The Canterbury School of Illumination, he continued to maintain a steady output of important publications until his death in 1994. 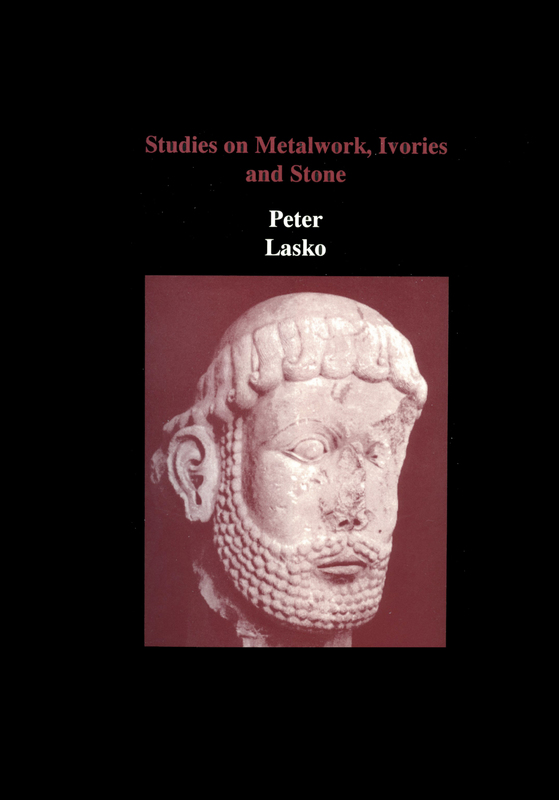 This book brings together most of his major papers on the subject of Anglo-Saxon, French and Norman art, and includes the study of the Reichenau school he published with D. H. Turner. 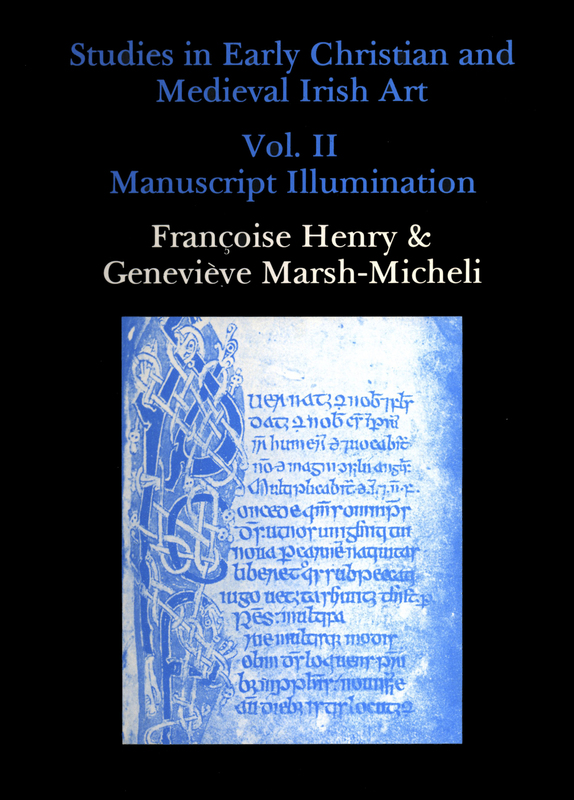 There are papers on the major English illuminated manuscripts of the eleventh and twelfth centuries, and studies of metalworking and the Bayeux tapestry. There is a preface by Paul Crossley.